Guest Analysis: The authors are attorneys with the law firm Bradley Arant Boult Cummings. They advise financial institutions working with cannabis companies in Canada and in states that have legalized cannabis. For years, the state-legal cannabis industry and the financial institutions that serve it have closely watched a federal racketeering case that pitted an anti-drug organization against a state-licensed cannabis grower and dispensary, Safe Streets Alliance v. Hickenlooper. The 'Hickenlooper' case is a blessing and a curse for the cannabis industry and the financial institutions that serve it. In Hickenlooper, Safe Streets Alliance worked with a family that owned land surrounding a Colorado cannabis farm to sue the farm and the dispensary that purchased the farm’s product. The lawsuit alleged that the farm and the dispensary were engaged in a racketeering operation by growing and selling cannabis, which is illegal under the federal Controlled Substances Act (CSA). The plaintiffs claimed that they were entitled to damages under the citizen-suit provision of the Racketeer Influenced and Corrupt Organization Act (RICO). The cannabis industry breathed a sigh of relief on October 31, 2018, when a federal jury sided with the farm, finding that the plaintiffs failed to prove the cannabis grow operation damaged them. While this was a clear win for the cannabis industry, the case’s history offers some cautionary lessons for cannabis companies and the financial institutions that serve them. In particular, the Tenth Circuit’s reversal of the United States District Court for the District of Colorado’s earlier dismissal of the case arguably provides a blueprint for alleging RICO claims against cannabis-related businesses that can survive a motion to dismiss. That opens the door to costly discovery and a potential trial. This weaponized litigation is a tactic developed – and expected to be broadly used – by anti-legalization organizations like Safe Streets in an attempt to stem the tide of legalization. We most often hear about RICO cases brought by federal prosecutors against figures in organized crime. But RICO also provides private citizens with a federal cause of action for “injur[ies]” to their “business or property” caused by a pattern of racketeering activity. 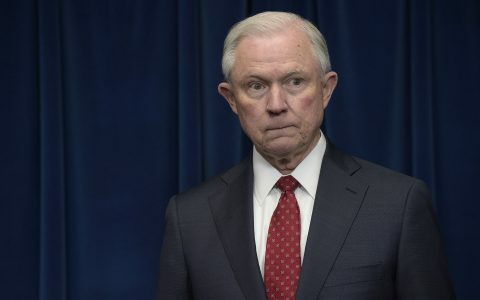 Under RICO, “racketeering activity” includes “any offense involving … the felonious manufacture, importation, receiving, concealment, buying, selling, or otherwise dealing in a controlled substance” as defined in the CSA, including cannabis. To succeed on a RICO claim, the plaintiff must prove that (1) the defendant engaged in a pattern of racketeering activity; (2) the plaintiff’s business or property was injured; and (3) the racketeering activity caused the injury. In Hickenlooper, Safe Streets and the farm’s neighbors alleged that by cultivating and selling cannabis, the farm and dispensary engaged in racketeering activity that devalued the neighbors’ land and interfered with their present use and enjoyment of it. 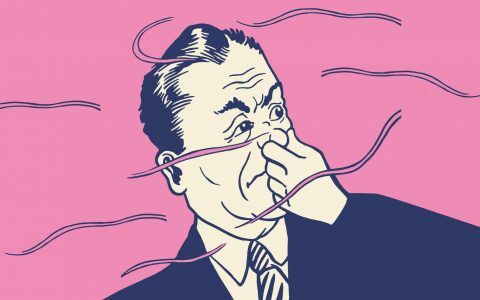 The cannabis farm caused those harms, the plaintiffs argued, because the farm invited crime, and the “distinctive and unpleasant smell” of cannabis in flower was detectable on the neighbors’ land. The farm and dispensary moved to dismiss the RICO claims, arguing that the plaintiffs alleged only a “speculative injury” to their land’s value, rather than providing the “proof of a concrete financial loss” required under a heightened RICO pleading standard that the defendants argued applied. The district court agreed and granted the motion to dismiss the case. The court noted that the foul-odor complaint “permit[ted] a reasonable inference that” the neighbors’ property was devalued. But the court dismissed plaintiffs’ RICO claims because they provided no evidence to prove that the neighbors’ property had, in fact, lost value. 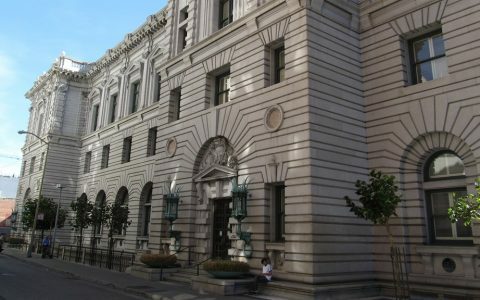 The Tenth Circuit reversed the district court for improperly applying this heightened-pleading standard to dismiss RICO claims that were adequately alleged. Perhaps most importantly, the Tenth Circuit articulated what appears to be a per se rule that cultivating and selling cannabis is “by definition” a “racketeering activity” under RICO because, regardless of whether it is legal under the laws of the state where it occurs, it is illegal under the federal Controlled Substances Act. Further, the Tenth Circuit held that Safe Streets and the neighbors adequately alleged that the farm and the dispensary formed an “association-in-fact enterprise” – an enterprise comprised of “a group of persons associated together for a common purpose of engaging in a course of conduct” – by alleging that they “pooled their resources, knowledge, skills, and labor” to grow and sell cannabis. We are not suggesting that every private citizen purportedly aggrieved by another person, a group, or an enterprise that is manufacturing, distributing, selling, or using [cannabis] may pursue a claim under RICO. Nor are we implying that every person tangentially injured in his business or property by such activities has a viable RICO claim. Rather, we hold only that [Safe Streets and the neighbors] alleged sufficient facts to plausibly establish the requisite elements of their claims against the [farm and dispensary] here. [The plaintiffs] therefore must be permitted to attempt to prove their RICO claims. The Tenth Circuit remanded the case to the district court, where it proceeded to trial. In October, Safe Streets and the neighbors failed to prove their claims at trial. The farm established that its business is legal under state law, licensed by the state, and located on land zoned for agriculture. Because the neighbors’ land was also zoned for agriculture, the farm argued that the neighbors should have expected the surrounding land would be used for that purpose as well. A chemical engineer testified that while he detected the farm’s odor at a few discrete locations on the neighbors’ land using a Nasal Ranger detection device, the levels at each location were below the device’s lowest measurement. The jury also heard from several experts regarding the farm’s impact on the value of the neighbors’ land. After trial, the jury found that the plaintiffs failed to prove damages, and judgment was entered in favor of the farm and dispensary. Hickenlooper is a blessing and a curse for the cannabis industry and the financial institutions that serve it. 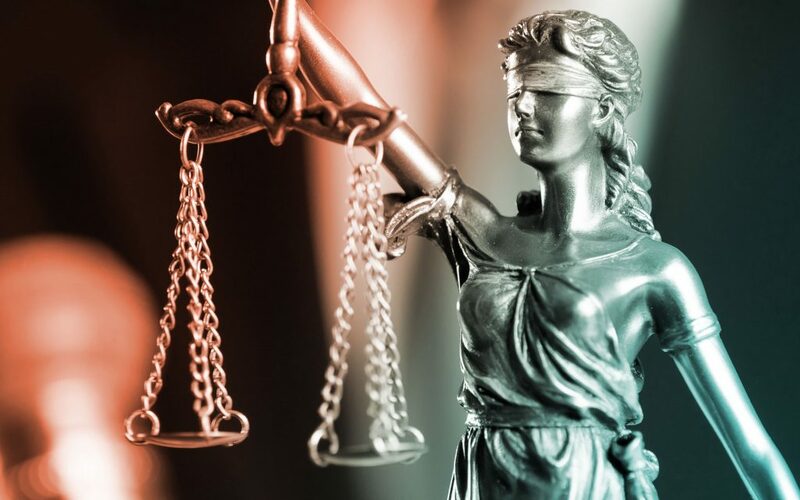 The cannabis industry obviously celebrated the jury verdict, which provides potential cannabis defendants with a roadmap of sorts for defeating the damages element of a RICO claim based on the alleged nuisance created by a cannabis business. On the other hand, the Tenth Circuit’s published decision is not at all comforting to the industry. That decision established – at least in the court’s jurisdiction of Colorado, Kansas, New Mexico, and Oklahoma – that “the manufacture, distribution, and sale of [cannabis] is, by definition, racketeering activity under RICO.” That holding appears to be well supported by RICO’s plain language. The Tenth Circuit also seemed to set a low bar for pleading that several entities are part of an “association-in-fact enterprise” in this particular context. To be part of such an enterprise, however, the Tenth Circuit explained that an entity “must have some part in directing the enterprise’s affairs.” In other words, a company simply providing, through its normal course of business, “goods and services that ultimately benefit the enterprise” is not enough. Fully mitigating the legal risk of transacting with cannabis-related businesses is not possible so long as cannabis remains illegal at the federal level under the Controlled Substances Act. Financial institutions that choose to do so may mitigate that risk by avoiding covenants that provide the institution with the ability to direct any part of the cannabis-related business’s operations to avoid being deemed an “association-in-fact enterprise” with that business in a RICO suit. To balance this concern with their standard business practices, financial institutions should consult outside counsel familiar with lending issues unique to the cannabis industry before entering this space. This is yet another situation that would be entirely fixed by 2019 legislation to amend the Controlled Substances Act to remove cannabis. Yet these ranchers have the odor of their manure sumps and the like protected under ‘right to farm’ laws, no doubt.